Do you own a boiler? In November or 2006, the State of Michigan instituted new rules regarding the installation, maintenance and testing of control and safety devices on automatically fired boilers used in commercial and industrial settings. State of Michigan rule R408.4027 (rule 27) of the boiler code, adopts the American Society of Mechanical Engineers (ASME) standard CSD-1. 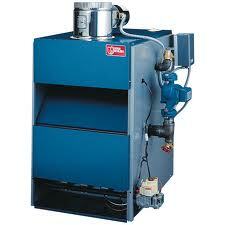 CSD-1 requires boiler owners to establish maintenance and test schedules for their boilers. Rule 27 specifically requires that controls and safety devices be tested annually by an individual in possession of a mechanical license with a category 5 or 6 authorization. 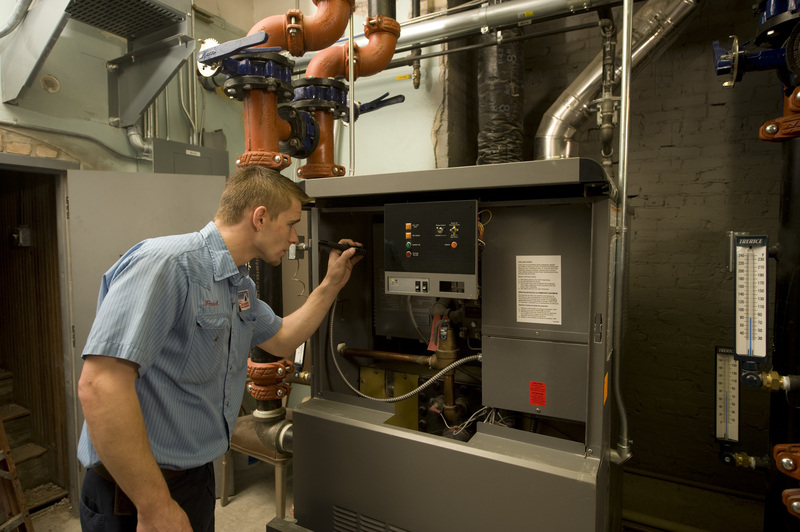 If your building has a boiler, it needs to be tested annually by a state licensed contractor. The contractor must test and document the boiler controls, safety devices and provide a copy of this document to you. The inspection form must be posted near the boiler. Check boiler pressure/temperature on gauge. What happens if you don’t have a CSD-1 inspection? Typically, if the boiler inspector comes out and finds that your CSD-1 is not up to date, they will give you a set time frame to get it done. However, they may charge you for the return trip. Seaman’s Mechanical possess all the necessary licenses to perform CSD-1 inspections.